Pura Rambutsiwi located in Jembrana. 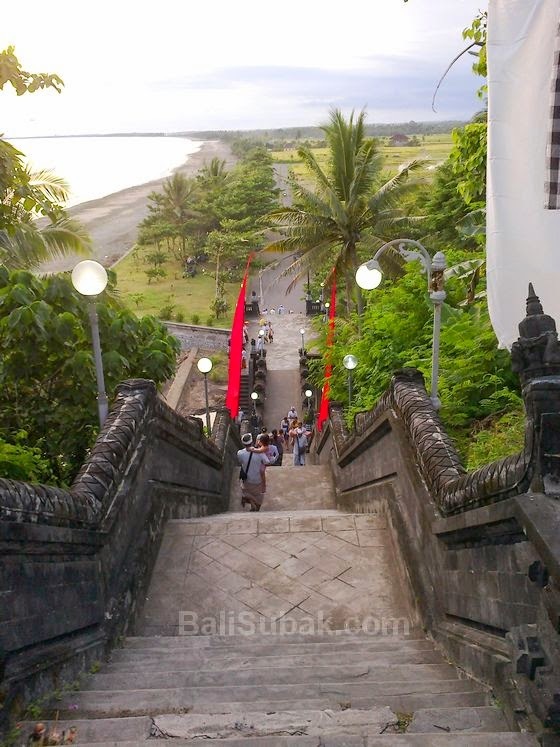 This temple is located on the beach with black sand is very broad. 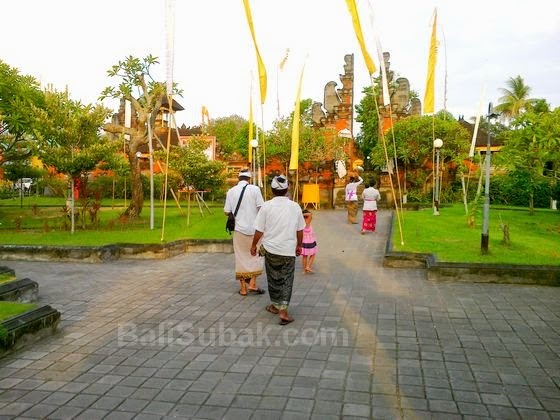 This temple is one of the most vital temple in Bali. Due to its function as a protective island spiritually. 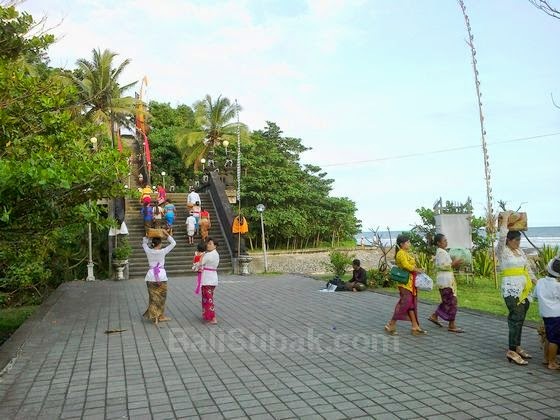 In order not to be distracted from the negative influences that come from outside Bali. Pura Rambutsiwi is a temple that is large enough. Consists of many small temples in the vicinity. 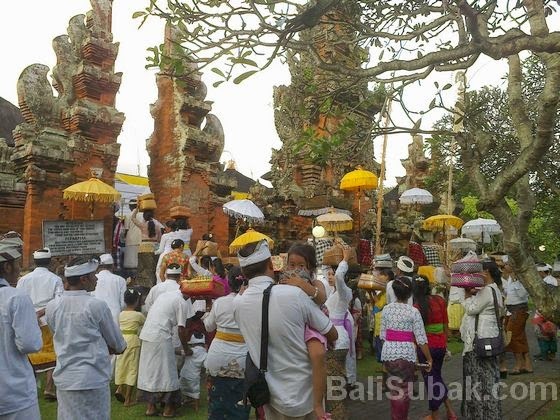 Small temple around the temple of Rambutsiwi become part of rituals, performed by residents of Bali when certain days. Pura Rambutsiwi has a very unique history. The name is derived from the word temple hair. Beginning derived from a person's hair is considered an important fall in the location of this temple. Until now this temple called Pura Rambutsiwi.